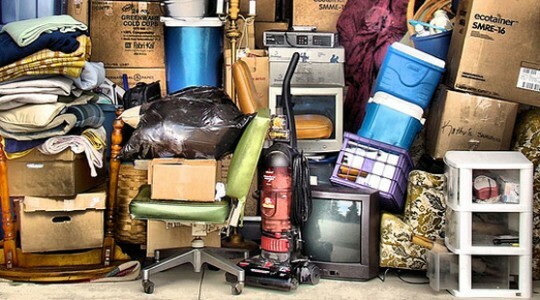 Here at Protech Property Solutions we offer a professional waste and junk removal service available throughout London and South England. 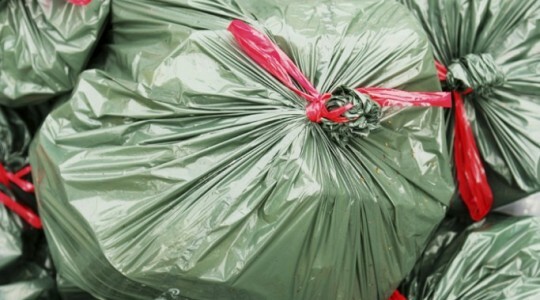 We are fully licensed to carry out clearance work and dispose of the waste at regulated and approved waste stations. All our employees are thoroughly checked and fully trained to do their jobs. We work flexible hours and are available weekends and evenings with advance notice. Thinking green? So are we! As an ISO 14001 accredited company, Protech Property Solutions are dedicated to efficient and smart junk removal that leaves as small an impact on the environment as possible. 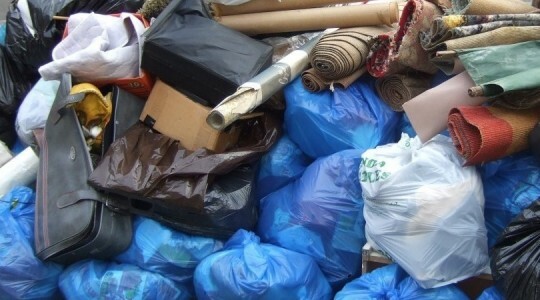 We focus on recycling as much of the material we take away as we can – and properly disposing of anything that we can’t. At Protech Property Solutions we are very reasonably priced and work in terms of how full the truck is after the clearance has been carried out, varying from our minimum which is a 1/8 of a truck to an entire truck which is the equivalent to 2 skips. We will do any job however big or small, one off or regular, domestic or commercial and you will be guaranteed a professional service throughout. 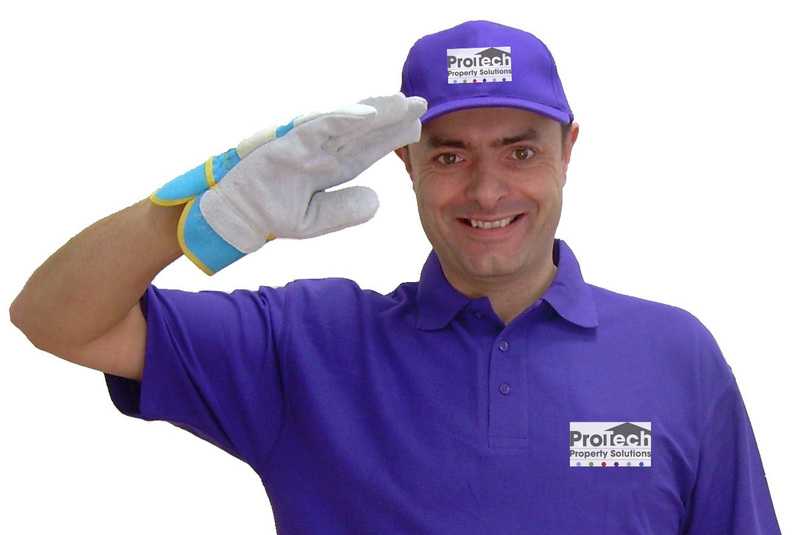 ProTech Property Solutions pride itself on making sure your property is left spotless and waste free by our professional and friendly team. 2 hour window arrival time. 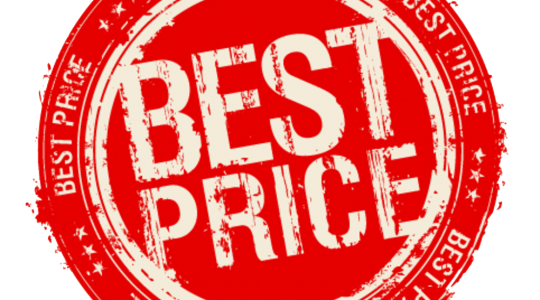 You receive a quote before work commences, no hidden charges. Dependable reliable 2 men teams. A clean and sweep up before we leave. 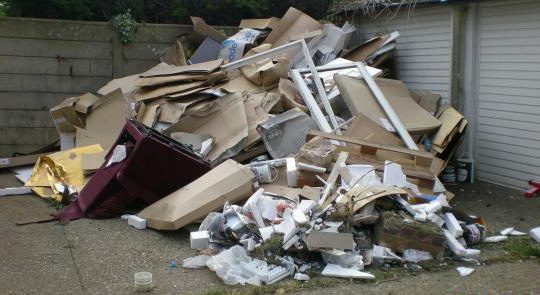 Call now on 0845 604 1288 for assistance and advice on your waste removal or for a free estimate.